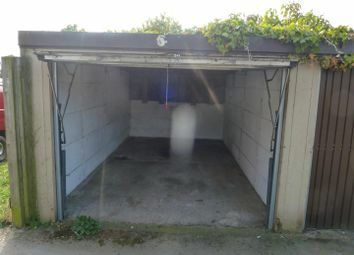 Various Garages available rear of Bainbridge Avenue, standard car size no power. 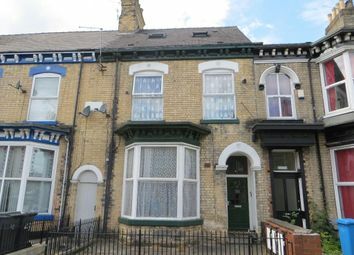 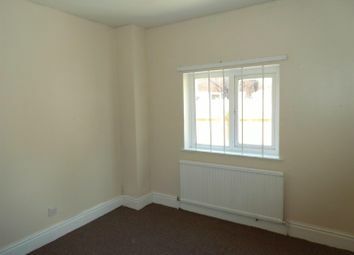 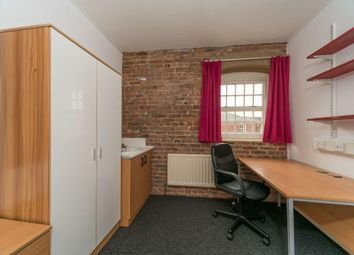 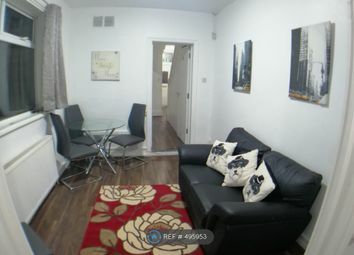 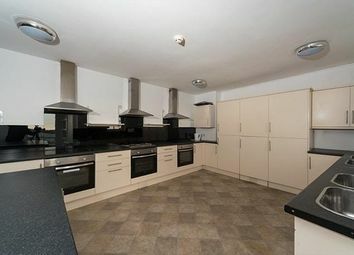 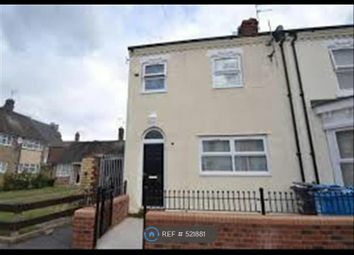 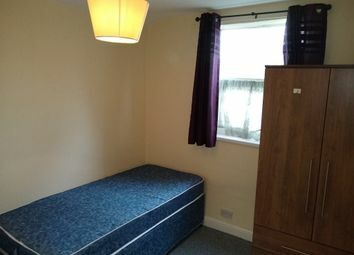 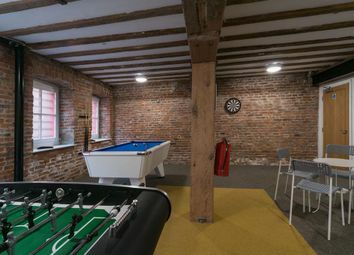 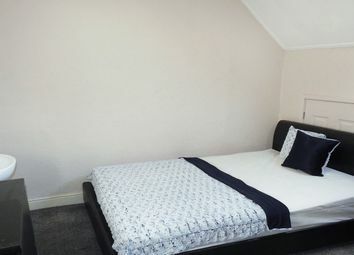 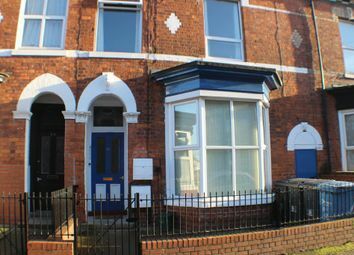 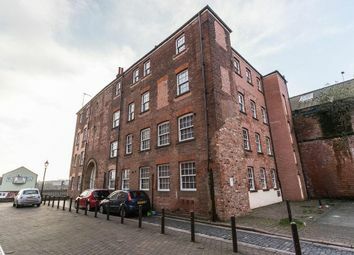 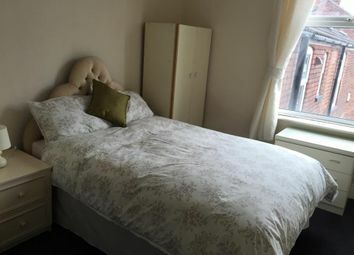 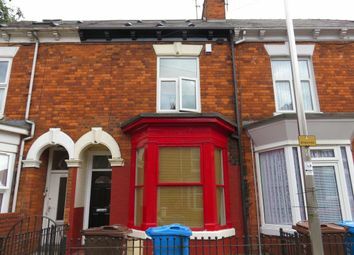 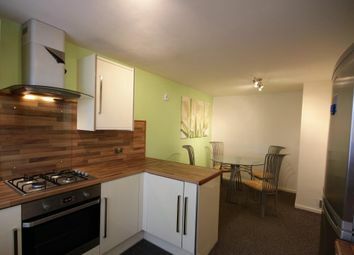 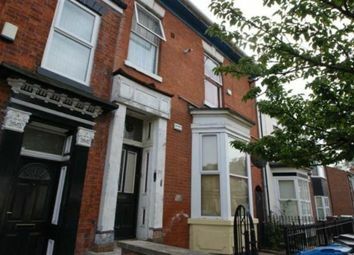 Student property only: A mixture of older and refurbished buildings. 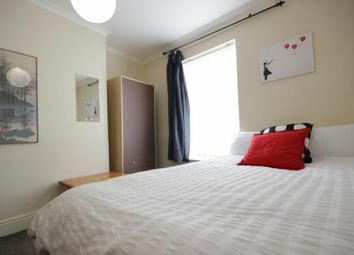 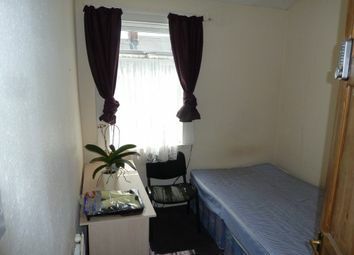 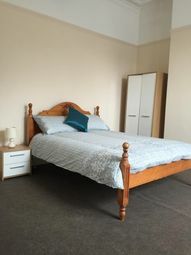 All rooms offer comfortable high quality accommodation in a fantastic location. 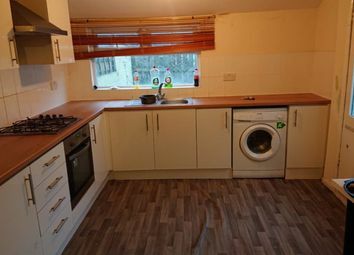 This gives you a number of styles to choose between and a range of price alternatives.